Hammond Easter Eggs with Randy Brecker again !!!! We are playing four concerts with Randy including one very special night with saxophone hero Peter Weniger ! 15-04-2017 Jazzclub Minden feat. Peter Weniger !!! Hammond Wonderland .... Two single Shows feat. 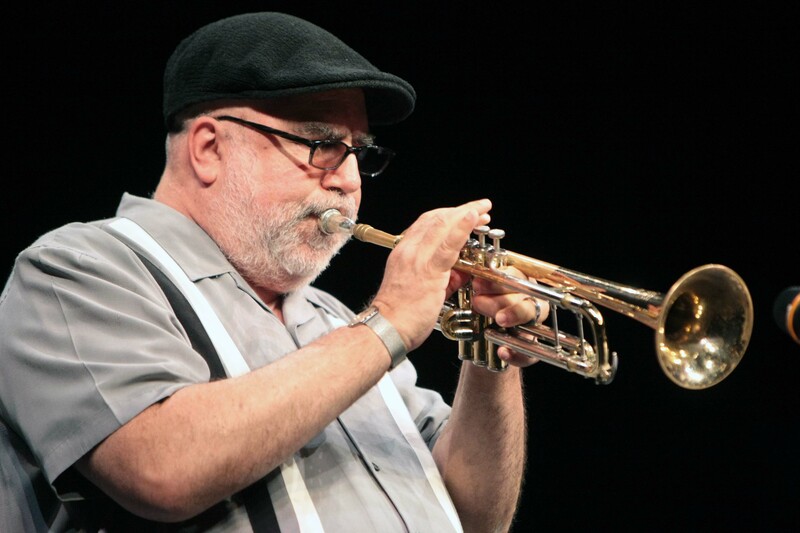 Randy Brecker in December 2016 ! We are playing two concerts with Randy to close the year 2016 ! We had a ball on the road with Randy and Bob ! 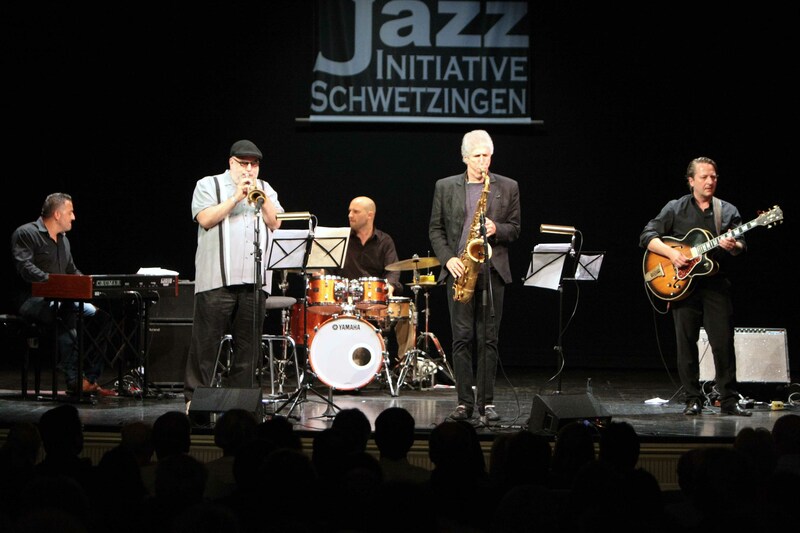 The places were packed and we had a great time in Rheinfelden, Heilbronn, Schwetzingen, Vienna, Milano and London ! Thanx to everybody for everything ! Hey ! 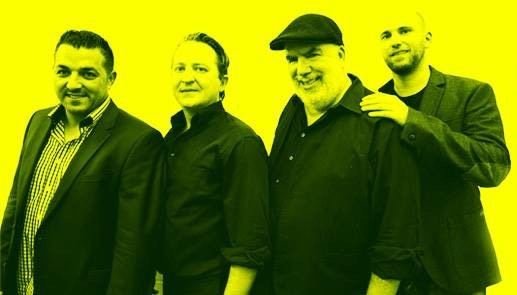 We are on tour in June with Randy Brecker and Bob Mintzer ! Germany, Austria, Switzerland, UK and Italy ! Check out our Tourdates ! We got a great review in the "Downbeat" July 2014 ! 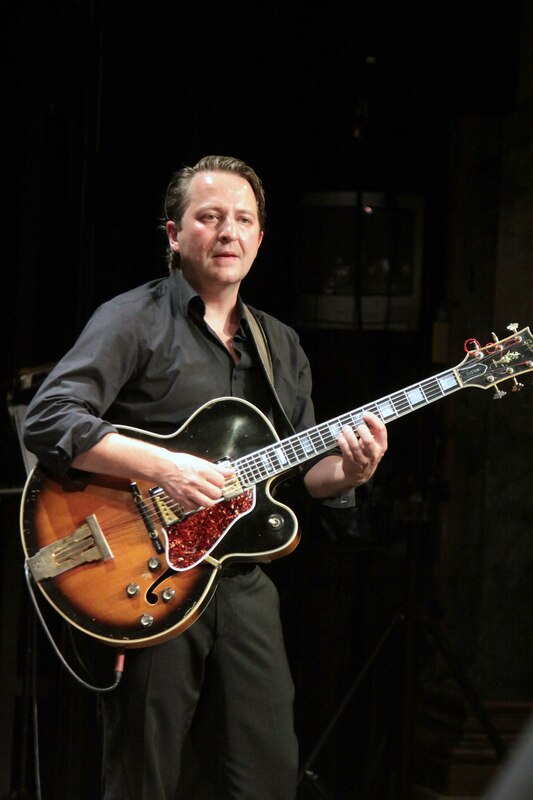 "From Germany comes a grooving trio molded in the classic HammondB-3 /Guitar / Drums format. While the band´s previous disc honored the deep, bluesy swinging mode of it´s heritage, this latest outing expands the groove palette, mixing an extra dose of funk with Latin touches, all slyly mixed within a framework of daunting odd meters. Avoiding fusion bookishness, the trio keeps the good grit intact. 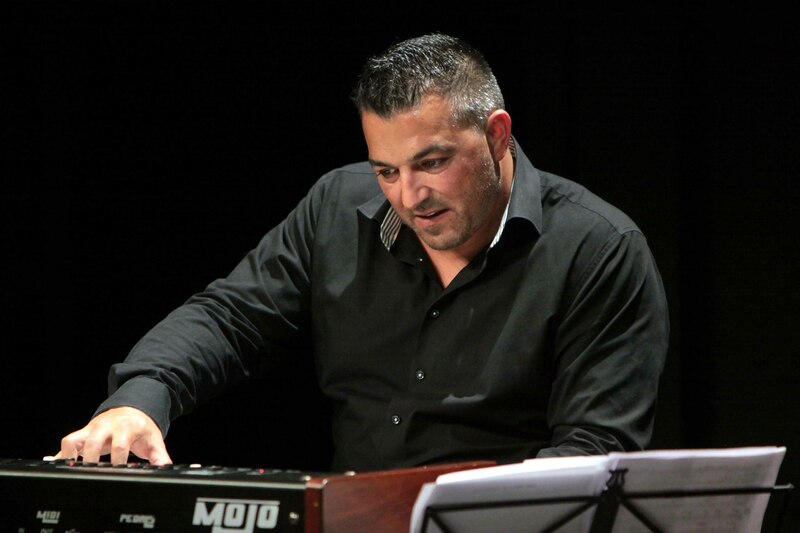 Organist Jermaine Landsberger wields serious chops and encapsulates his instrument´s history. 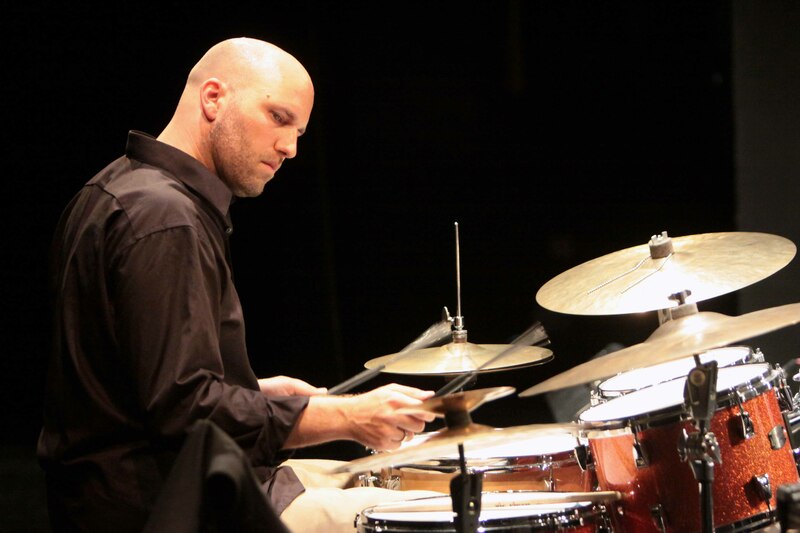 Christoph Huber´s cracking drumming keeps the energy to the edge and smoothly oils the odd meters while guitarist Paulo Morello is a seamless keyboard complement woh percolates every solo. 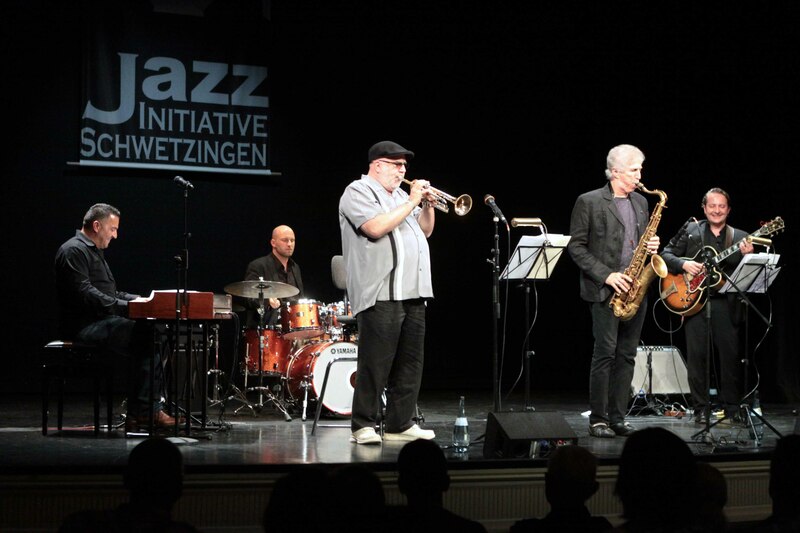 Star guests include trumpeter Randy Brecker, saxophonist Bob Mintzer and Hungarian tenor notable Tony Lakatos, who all throw heated solos on the skillet. Sizzling ! " For more Reviews click "Press" ! 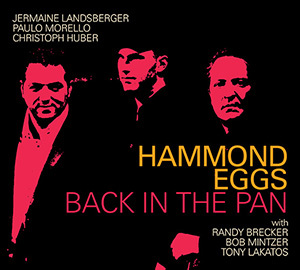 Hammond Eggs "Back in the Pan" – This album features Jermaine Landsberger, Paul Morello and Christoph Huber on a special mission to revive the distinctive sound of the legendary Hammond-B3 plus guitar. For this new production, the three musicians expanded the rhythms of their musical language, incorporating jazz- rock and funk. 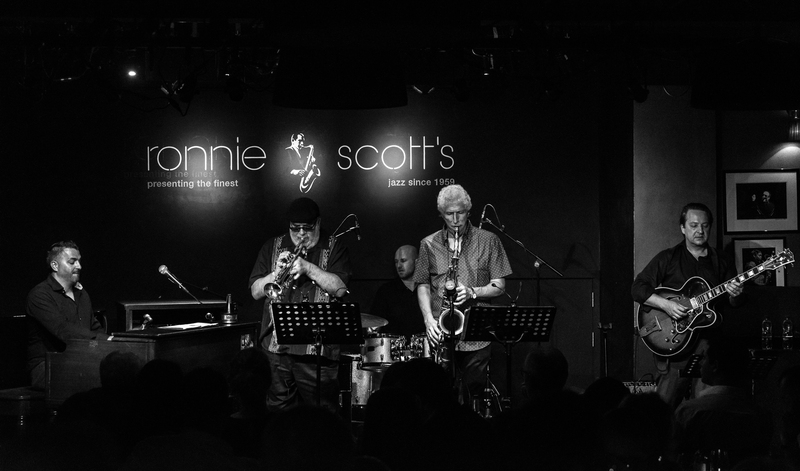 While, on their first album, they presented modern, swinging Hammond jazz, here they are juggling with odd and straight meters (“Back In The Pan”) and are overlapping rhythms deriving from encounters with jazz improvisation and the funky rhythmic intensity of hot rock. Christoph Huber übernimmt keine Gewähr für die Richtigkeit, Vollständigkeit und Aktualität der auf dieser Website angebotenen Informationen.